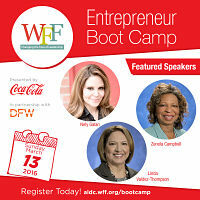 Join Nely Galan at The Texas Conference for Women. She will be speaking along with keynotes Amal Clooney, Nina Tassler, and Linda Cliatt-Wayman. There will be 100+ more speakers, breakout sessions, and more! Keynote Address and Workshop presented by Nely Galan. To celebrate this year’s National Week of Making (June 17-23), the White House will be announcing new actions by organizations as well as by recognizing individuals who are making significant contributions to Making and the Maker Movement. The United State of Women will be an important moment for both women and girls, domestically and internationally. It will feature speakers who will both educate as well as inspire all of us to take action on June 14th and well after. If you can't be there, be sure to tune in on our Live Stream! Adelante Founder, Nely Galan, joins SBA Administrator Maria Contreras-Sweet for the announcement of the Small Business Association's partnership with The Adelante Movement. Location: Ronald Reagan Building & International Trade Center. Join us for interactive workshops designed to empower you with the skills you need to start and grow your business. 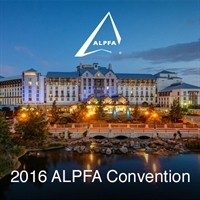 Media Trailblazer Nely Galan and New Mainstream Futurist Guy Garcia will present ground-breaking research.